There’s still a bit of winter left, but we at Hutch have a solution to your frigid mornings; a short trip to Italy via the Italian Moka brew. There’s nothing quite like a thick and frothy espresso to perk you up and have you singing “la vitta bella!”, so let's put on a little Dean Martin, grab our Moka pots, and start brewing. 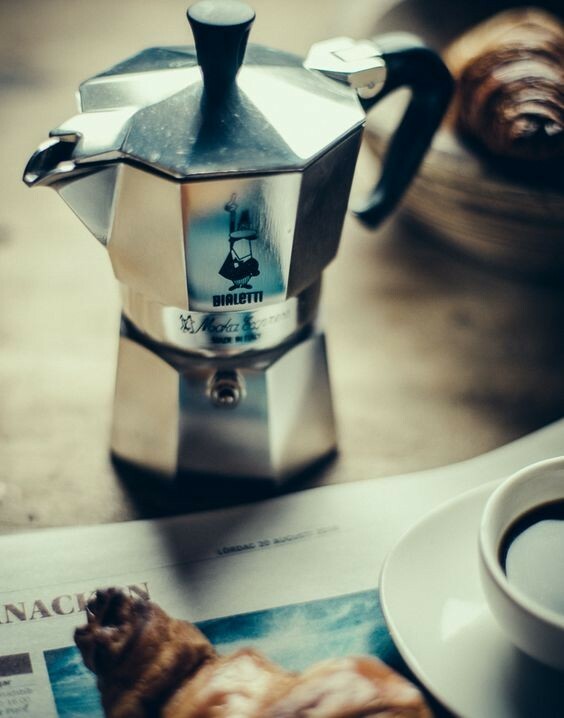 Unlike your higher end Lucca, or Elektra espresso machines, a Moka pot (or caffettiera) is a fast, affordable stove-top alternative for those still wanting an espresso on the go. While a Moka brew is not technically extracted at the same bars of pressure as a traditional espresso (9-10 bars) it is a high coffee concentrate drink with a coffee to water ratio of 1:7. With that in mind, a Moka brew is prepped slightly differently than your traditional cafe espresso, so we’ve set out to make sure your single or double shot of espresso is rich in flavour and body by offering these tips. While there is no one bean, or roast that makes a traditional espresso. For example in Naples and Palermo a darker roast is traditionally brewed, while in Milan and Venice prefer a lighter roast. If you’re interested in experiencing a true Italian blend we recommend trying a Illy, or Lavazza roast. We also have some great local companies that make unique espresso beans, like Rosso Coffee's The Tipping Point. An authentic Italian Moka brew is all about preserving the flavour of the bean. Thus, pouring near boiling water into the chamber is the only way to go, as waiting for the water to boil and heat up can burn some of the coffee grounds in the basket, affecting the flavour. Thus, always boil the water being placed into the bottom chamber beforehand. The small valve on the upper part of the bottom chamber is there to release steam from pressure buildup, and is considered a safety valve. If you overfill the value will be covered and will not work properly. While we’ve all seen our local baristas compress coffee into a pressurized portafilter, but a Moka brew needs no such compression. If you fill the basket and compress the coffee bed, you may end up with an overly long brew time, subsequently producing a burnt coffee taste. 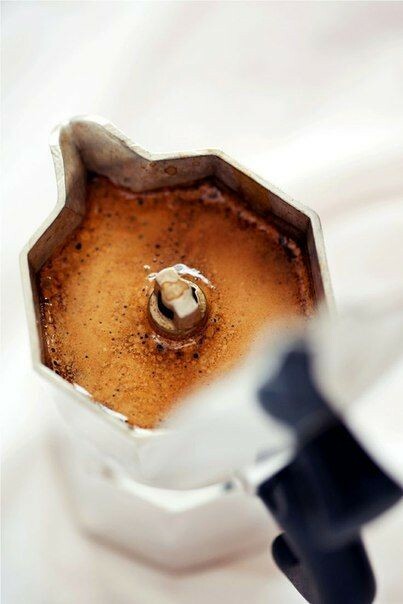 Once you load you Moka Pot, be sure not to use high heat, especially if you’re using a gas stove top, as it could scorch the side and burn the coffee. If you’re using an electric stove top use a lower setting and place the pot on the edge of the burner. If you want to guarantee a perfect brew, keep the top lid open and as soon as the coffee start to pour out of the top spout, reduce the heat further or even off as you want the coffee to come out in a slow trickle. 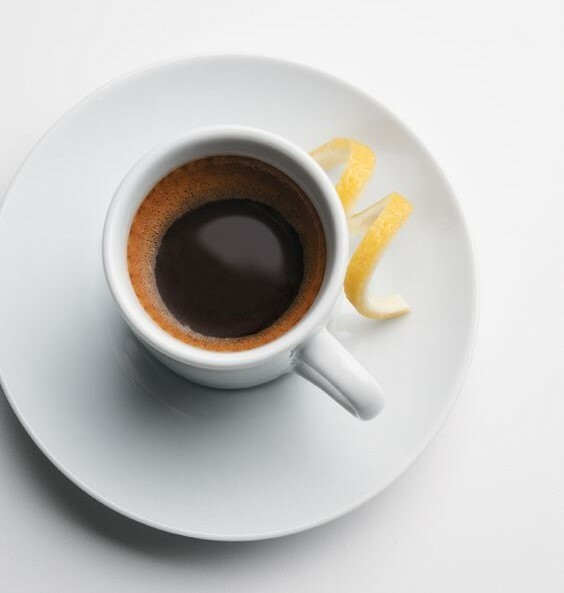 Following these 5 tips will ensure your next doppio espresso will be rich in flavour and body, and will start your day off right.